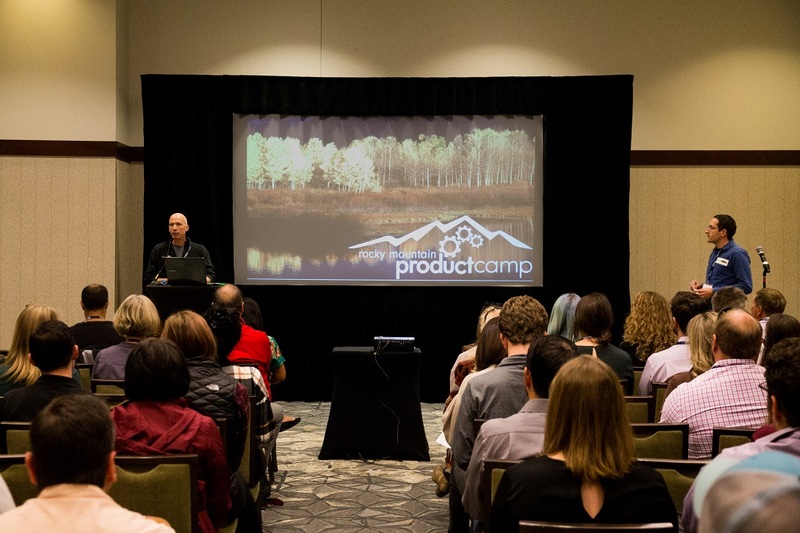 Want to include your company and get in front of a large group of product managers? Contact us today. Bringing together product, marketing and technology professionals for an afternoon of idea exchange and community development with others who understand the challenges of developing and launching awesome products RMPcamp is an information-packed event led by some of the best and brightest – YOU!